What a wonderful world we live in when a 50-year-old blue monster gets his very first "Ask Me Anything." 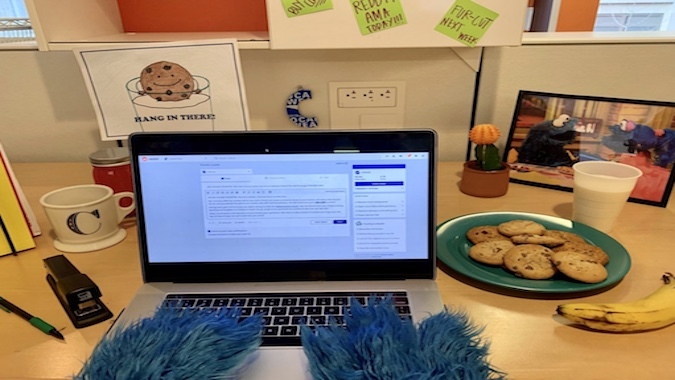 Sesame Street, which is celebrating its 50th anniversary, suggested Cookie Monster sit at his computer and field questions from his fans. 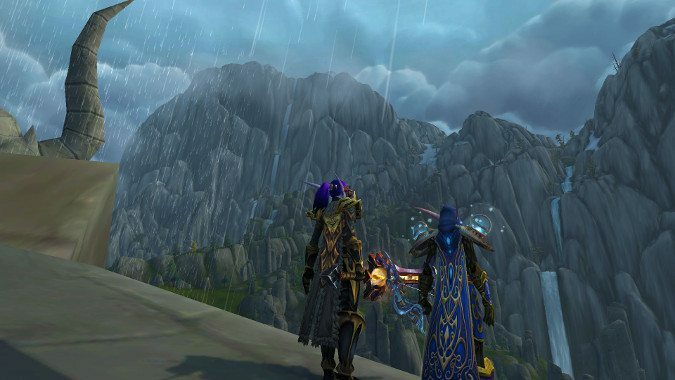 Among all of the Nexomania hullabaloo in Heroes of the Storm, the game's third anniversary slipped under the radar. 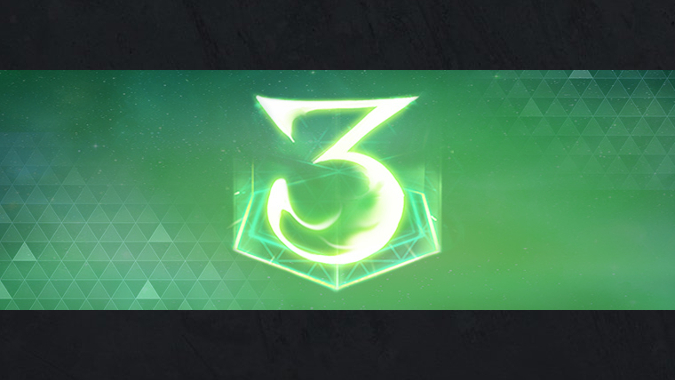 This is the last day to get our third anniversary tee! 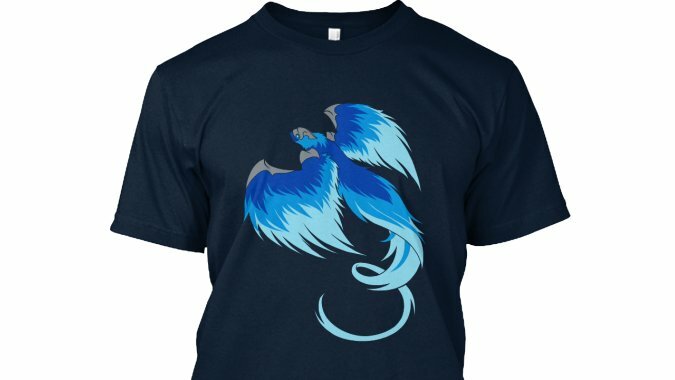 Blizzard Watch celebrated its three year anniversary this month with the release of our latest t-shirt, featuring our beloved blue phoenix. 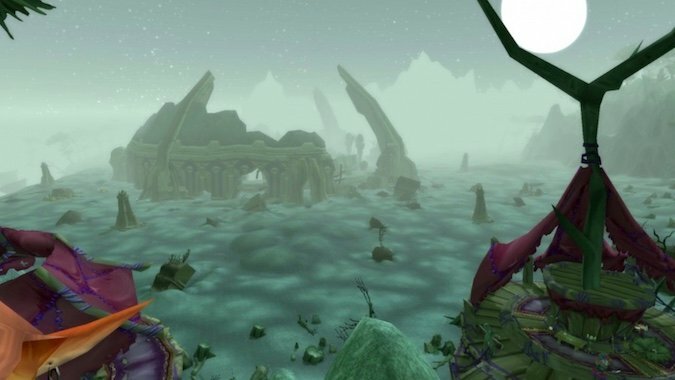 February 3 was the third anniversary of Blizzard Watch. My wife and I got engaged during a Molten Core run. This weekend we’re celebrating our 11th year married with a trip to the mountains in Jasper. We will be spending time in a cabin, going for nature walks, and perhaps I may commune with my Sasquatch kin. Hopefully y’all will have a good weekend in my absence. 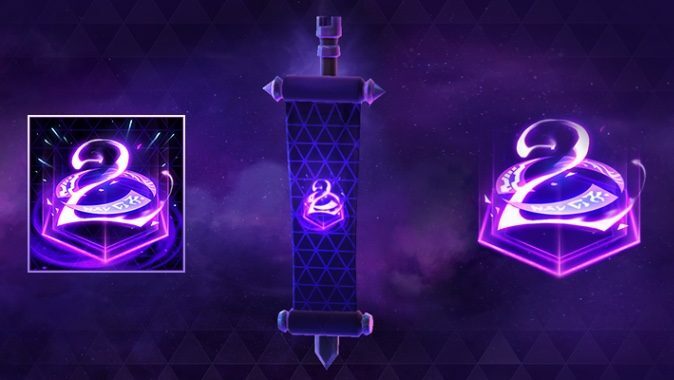 It's anniversary season for all of Blizzard's games with Heroes of the Storm's second anniversary celebration running from May 30 to June 12. 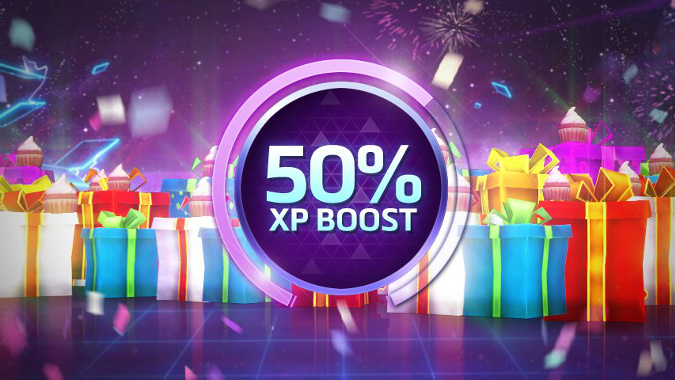 The Heroes of the Storm anniversary event went live yesterday, but now it's the weekend, which means it's time to take advantage. 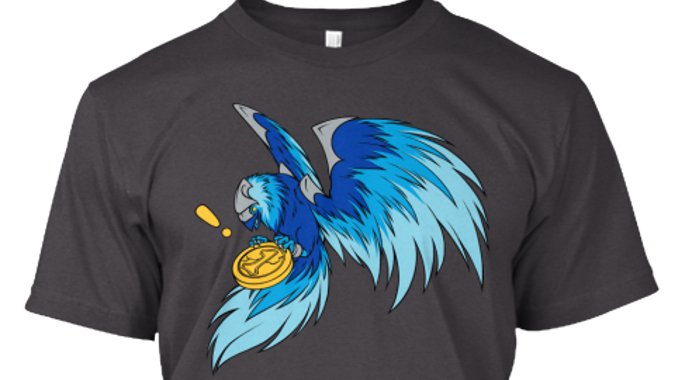 You only have another day to get your hands on Blizzard Watch's 1-year anniversary t-shirt. 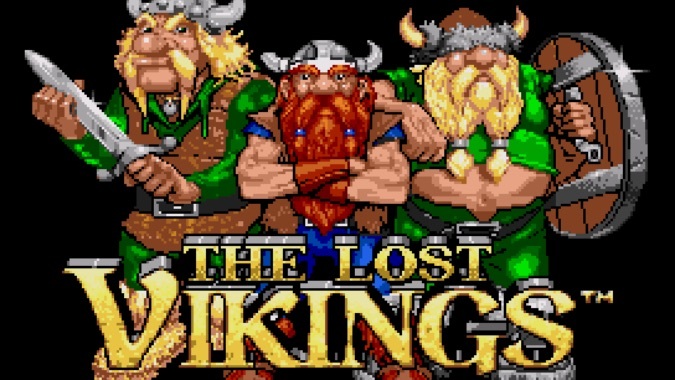 In news guaranteed to make you feel old, Blizzard Entertainment turns 25 years old today — though the company hasn't always been Blizzard Entertainment.